Katurah Hall is the owner of Color Me Paisley located in South Carolina looking to provide a unique and wonderful experience to events in and around the SC area. 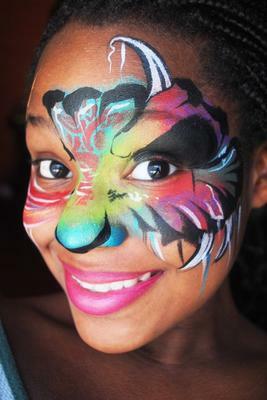 Color Me Paisley providing a unique face painting experience for your next event! 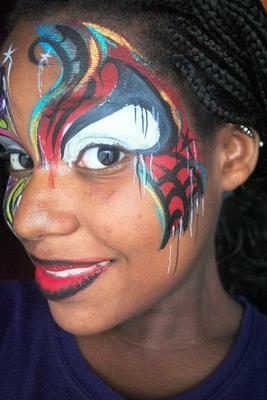 Color Me Paisley is a face painting business serving Columbia, SC and surrounding areas. 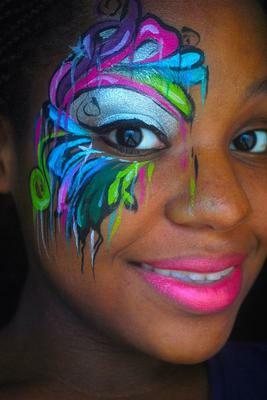 Perfect for birthday parties, baby showers, fundraisers, corporate events, etc. 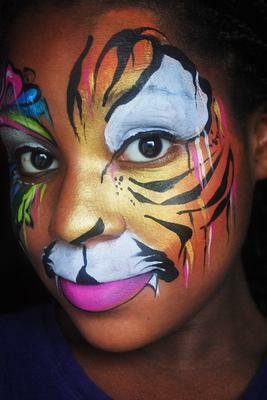 We provide quality FX with the best supplies including TAG, Snazaroo, and DFX paints. We also use Lowell Cornell & Royal Majestic brushes. Only the best for your next event!